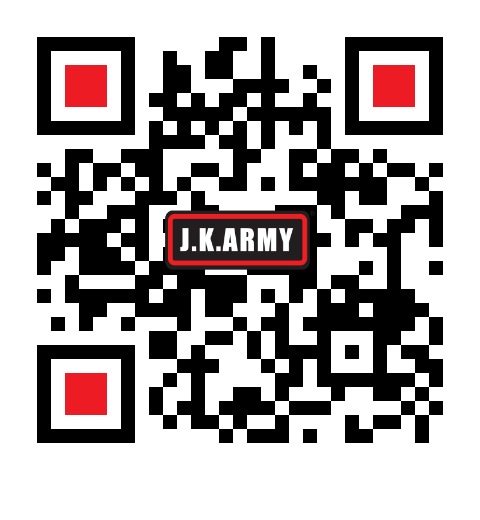 J.K.ARMY provides wholesale service of airsoft, mil-sim and training products in a worldwide scale. We experience in importing and exporting the latest and top quality airsoft products. If you are interested in our wholesales service, please download the Application Form and email it to Our Customer Service will contact you shortly. Contact us for more detail and inquiry!